Wednesday, at 10 A.M. Class this week. 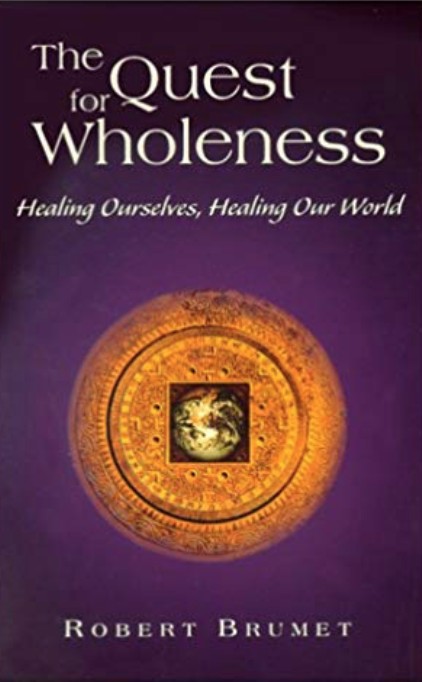 We are studying the book by Robert Brumet entitled "The Quest for Wholeness". The class is facilitated by Grant Powers. Love offerings excepted.